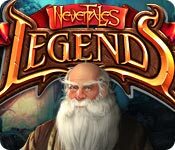 Download Nevertales: Legends Game for PC at Windows 7 Games! 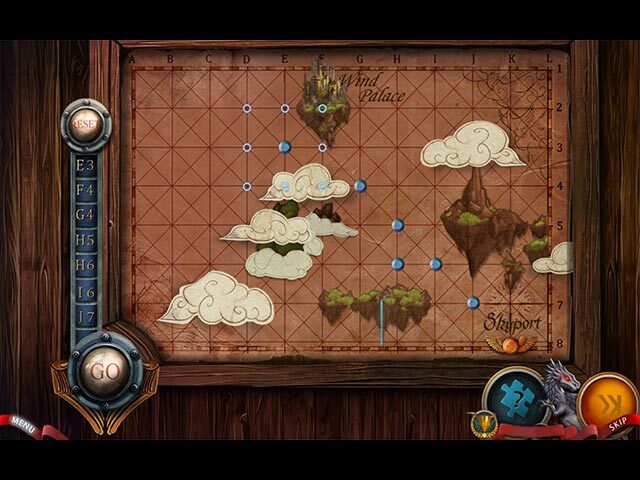 Mad Head Games proudly presents an enchanting new adventure from Taleworld! You and your husband were on opposite sides of a great war, but your love was strong enough to bring peace to the land. 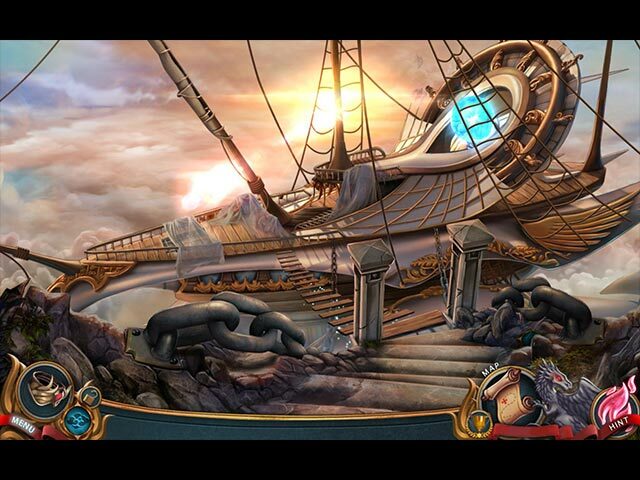 Now he finds himself suffering from a deadly illness, and you must race to find a way to save him. 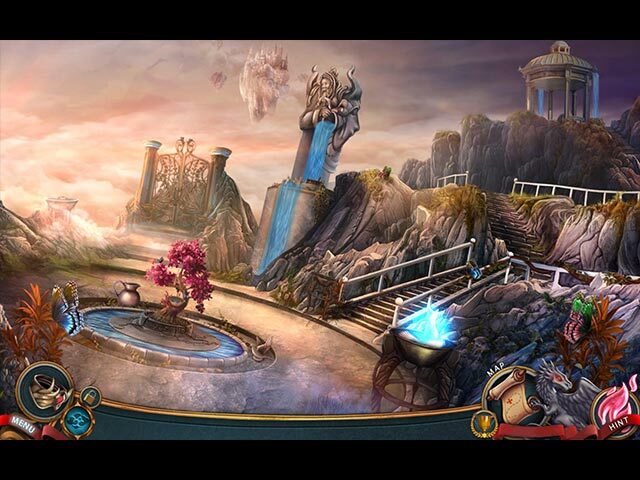 Set out on a grand adventure across the five kingdoms of your realm. But remember to stay on your guard – danger and treachery are hiding around every corner!